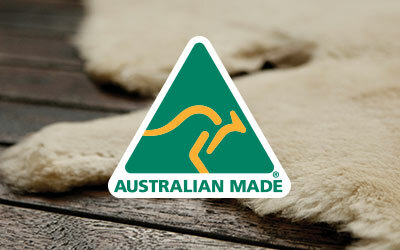 Made from the finest Australian lambskin the EMU Australia baby rug is the perfect creature comfort for any new born. The baby rug is a 100% natural and hypoallergenic. The EMU sheepskin baby rug is 100% natural and 100% comfortable. Use it to line any surface your baby goes for the ultimate soothing and comfortable environment. 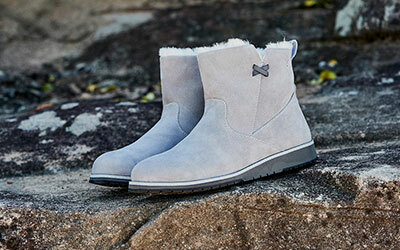 The thick wool fibres insulates, ventilates and regulates temperature, keeping babies warm in winter and cool in summer. The baby rug can vary slightly in size due to being a natural product, as a guide the dimensions are 68cm wide x 75cm long. Due to the natural lanolin in the lambs’ wool, lambskin is generally self-cleaning. Small stains can be spot cleaned off with a little water mixed with Woolskin Sheepskin Shampoo or another detergent which specifies that it is suitable for sheepskin and dabbed with a clean cloth. Brushing your Baby Rug helps to maintain the wool pile. Use a pet brush, stiff bristled brush or comb and brush in all directions.